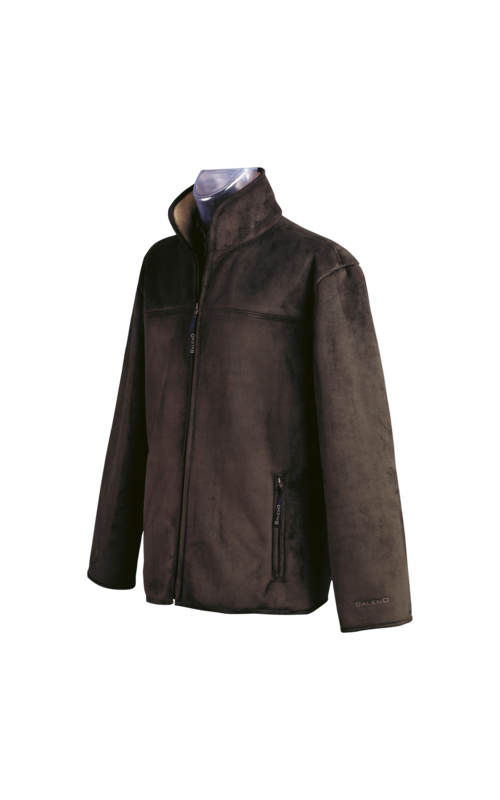 Description: Smart leisure jacket for men in durable suede polyester bonded with Sherpa fleece on the inside. 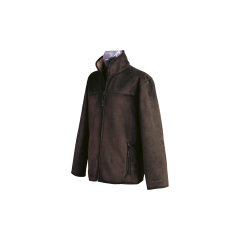 This jacket is ideal for light outdoor activities and is breathable and windproof. Designed with 2 large side pockets.